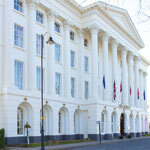 Having recently celebrated its 175th anniversary, the Mercure Queen's Hotel is a local landmark. This elegant and imposing structure has been described as one of the noblest buildings of its kind in Europe, and inside you'll find a blend of timeless luxury and modern facilities. Guests staying in one of the 84 stylish rooms will experience superb standards of comfort and convenience in this ever-fashionable Regency hotel. 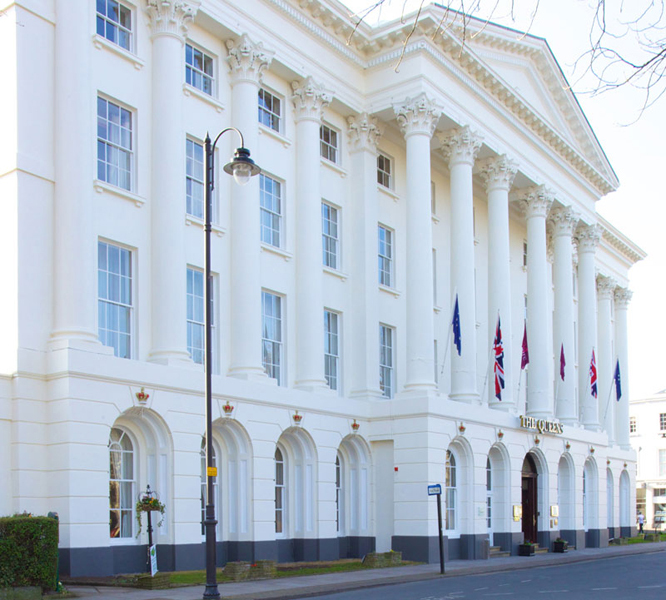 The hotel's prime spot overlooking the Imperial Gardens, on the famous Promenade, is a mere stroll from Cheltenham's many excellent shops and restaurants, making it popular with shoppers and racegoers alike. 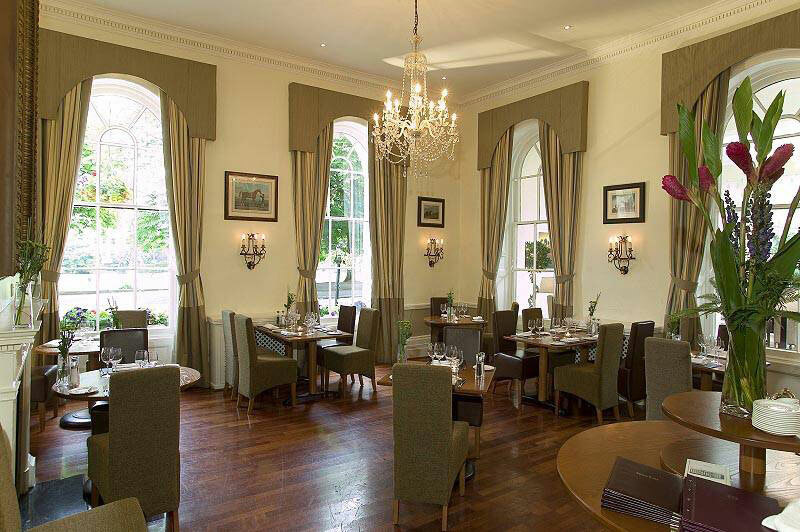 The Napier Restaurant and Conservatory offers the best in both traditional and modern British cuisine, complemented by an extensive list of quality wines, and the Gold Cup Bar and Lounge is the place to be seen during race events. 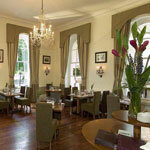 Racegoers flock here after the conclusion of each race day to wine, dine and enjoy a night of entertainment. In line with the Queen's commitment to the local environment and community, any components of the menu that are not homemade are sourced locally from specialists. Alongside the fabulous restaurant and bar facilities, the Queen's is also an iconic and desirable destination to enjoy a quintessential afternoon tea. A dedicated pastry chef is on board to create homemade treats with flair and finesse. 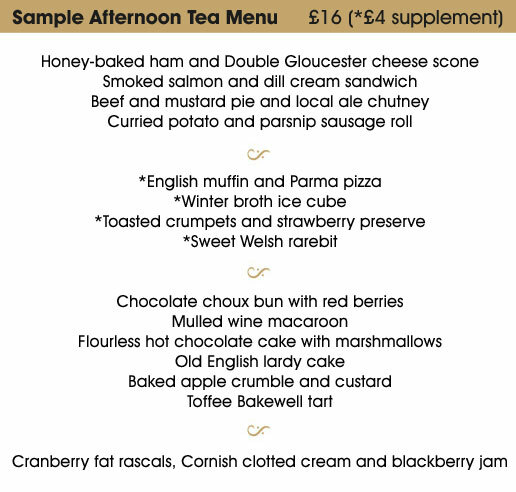 As with the restaurant menus, the afternoon tea menu changes seasonally. 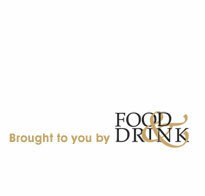 The savoury selection may include honey-baked ham and Double Gloucester toasted sandwiches, classic smoked salmon and dill cream cheese sandwiches, beef and mustard pie and local ale chutney, or Old Spot sausage roll with thyme and sea salt flakes. Follow these with something sweet along the lines of chocolate choux bun with red berries, mulled wine macaroons, flourless hot chocolate cake with marshmallows or cranberry fat rascals with Cornish clotted cream and strawberry preserve.